In this drawing the displacement of the shadows on the ground is captured. The drawing begins at 16:26pm and ends at 16:48pm. 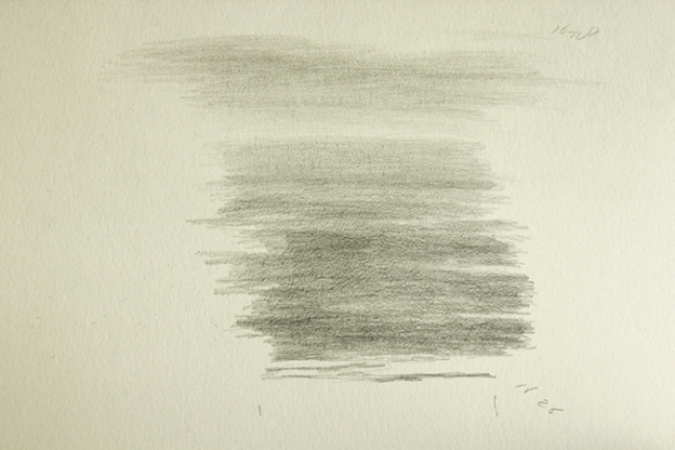 The intensity of the drawing depends on the intensity of the shadows on that specific moment.